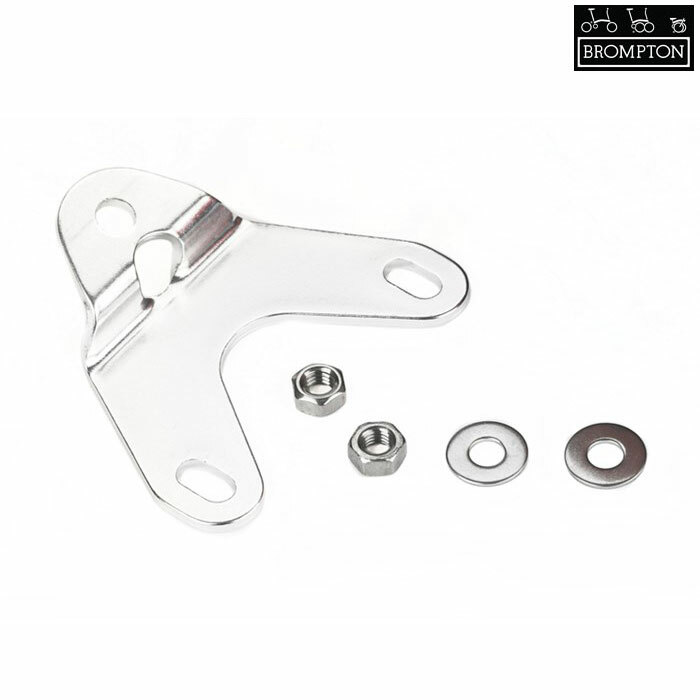 Replacement rear lamp bracket for Brompton bikes without rear racks. What Is The Distance Between Centres Of The Mounting Holes? The distance between the two mounting holes is 50mm.